The PS Vita will be getting a firmware update soon which will allow for a bunch of new features, including the long-awaited PS1 game compatibility. However, by opening the doors to older classics, Sony could potentially be exposing or creating new security holes to hackers who would eagerly exploit them. Hot on the heels of the new firmware update, the hacker, wololo, who developed one of the first executable custom software (Vita Half Byte Loader or VHBL for short) for the Vita, has announced he will release a new VHBL on the same date as the firmware update release, or shortly after in September, which will probably annoy the Hell out of Sony. Wololo's original hack utilized a weakness not in the Vita's firmware itself, but in games run on the PSP emulator in the Vita. 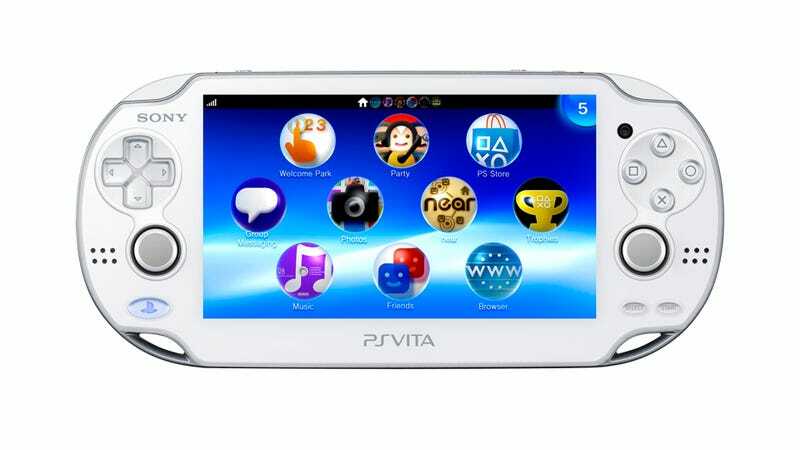 This means that by enabling a PS1 emulator to run on the Vita, there could be a whole new batch of potential security holes that could be used to run custom software on the Vita. No doubt there will likely be several subsequent updates to follow.